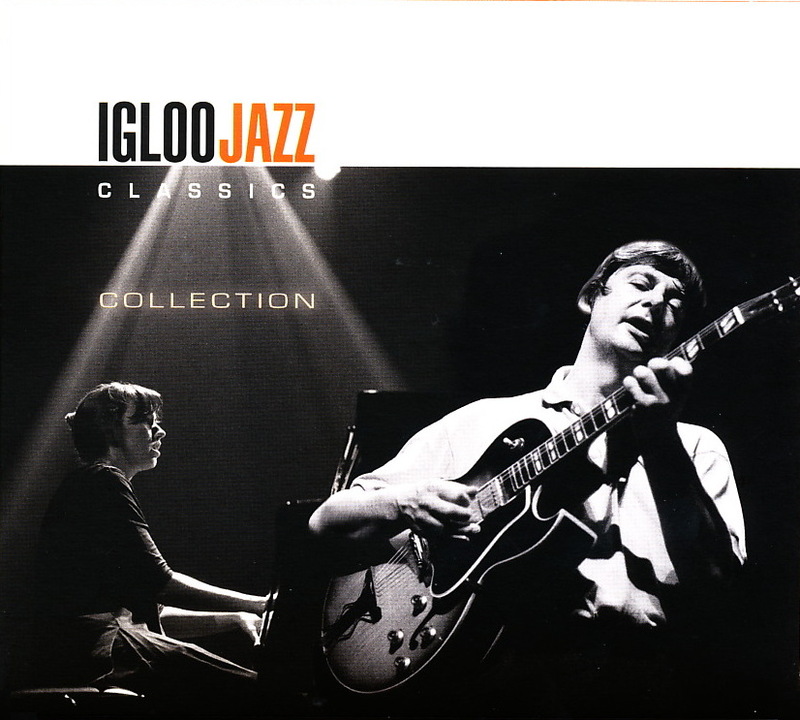 This is a compilation, containing material from the Igloo Jazz Classics series. Michel Herr is present on tracks 4 and 9. Track 4 is an excerpt from the album "Intuitions" (Michel Herr trio). Track 9 is an excerpt from the album "Extremes". This album is available for purchase a.o. on the Igloo web site.